Many students across America encounter bullying, whether it is happening to them or a friend. 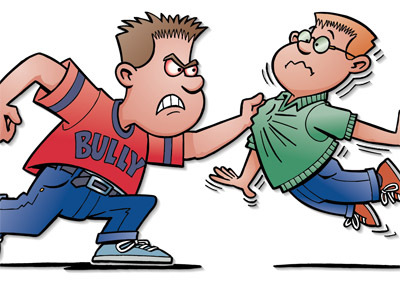 While a large portion of children face bullying, it happens most frequently to those with autism spectrum disorder. Not only that, bullying tends to occur the most between 5th and 8th grade, when young people are experiencing the most changes. But there are things you can do to help your child face the issue of bullying! What can your child do if you’re not there to help them? Create intervention programs to help stop bullying before it happens! We provide other tips, coping skills, and teach kids to recognize social cues here at PAAC!! So if your child needs ongoing help, please feel free to call us to set them up with a social skills group. We use the Social Thinking* curriculum which is a program designed to help with many of these issues!